Scouts lend the Friends a hand! 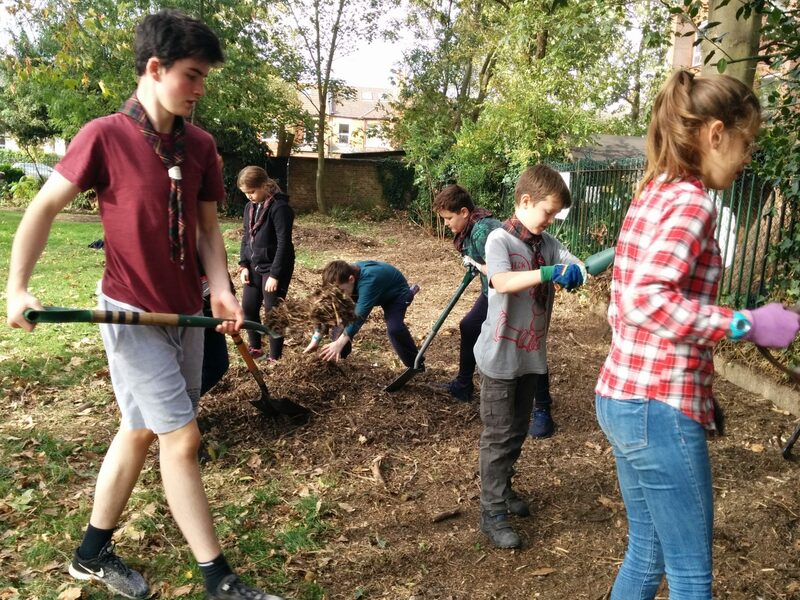 On 13th October we were joined in the park by a team of Scouts from 28th Hammersmith Scout Group led Group Scout Leader Neil Docherty, who jumped to the task of clearing leaves and planting spring bulbs. 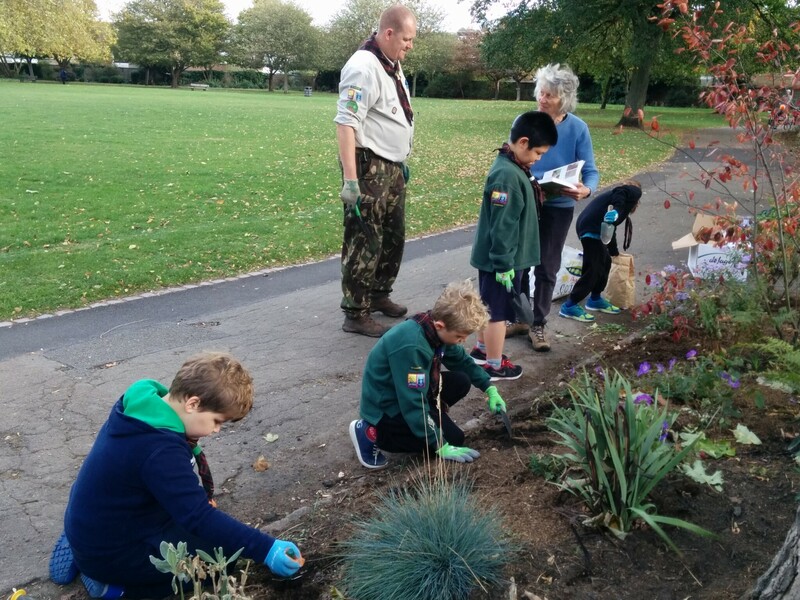 We look forward to seeing them both again (the Scouts and the bulbs!) 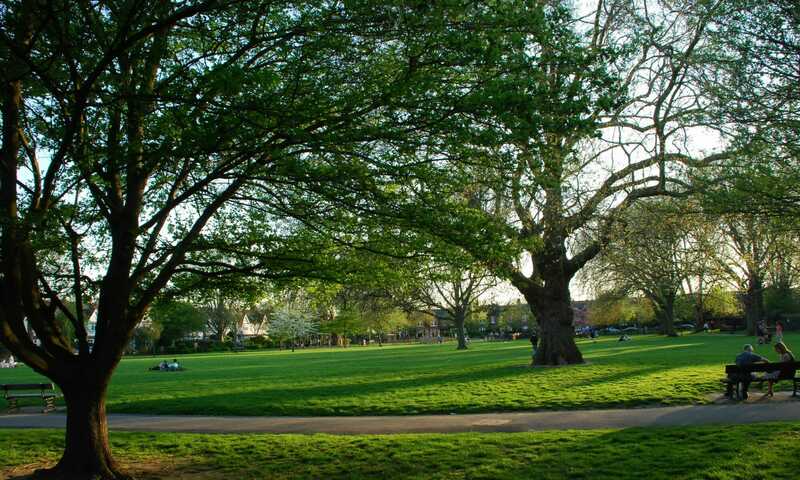 in the Spring and we are hopeful that this will lead to a long-term collaboration. Next PostNext New photos in the gallery!